unique items for worldwide delivery. 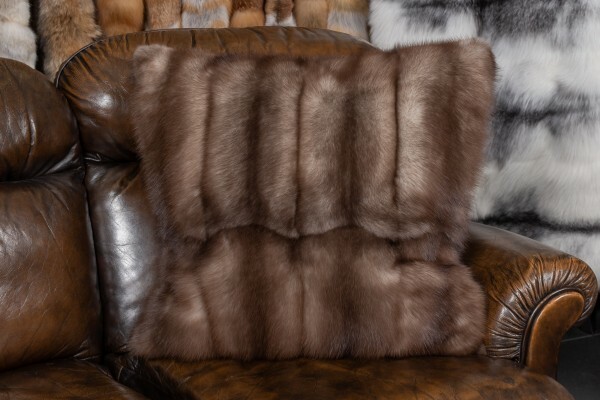 Discover the luxury of a fur pillow from Master Furrier today! This pillow is also available with fur on both sides. Custom sizes and double sided pillows are available on request only. The European stone marten (Martes foina) is a native to Europe. Depending on the origin of the stone marten, the color of the throat differs in shape and color. The color of the stone marten is gray-brown, soft and shiny. The European stone marten has not many natural enemies, which is why this the population gets controlled by professional hunters. One of our primary objectives is to make sustainable use of existing resources and reconcile them with nature. 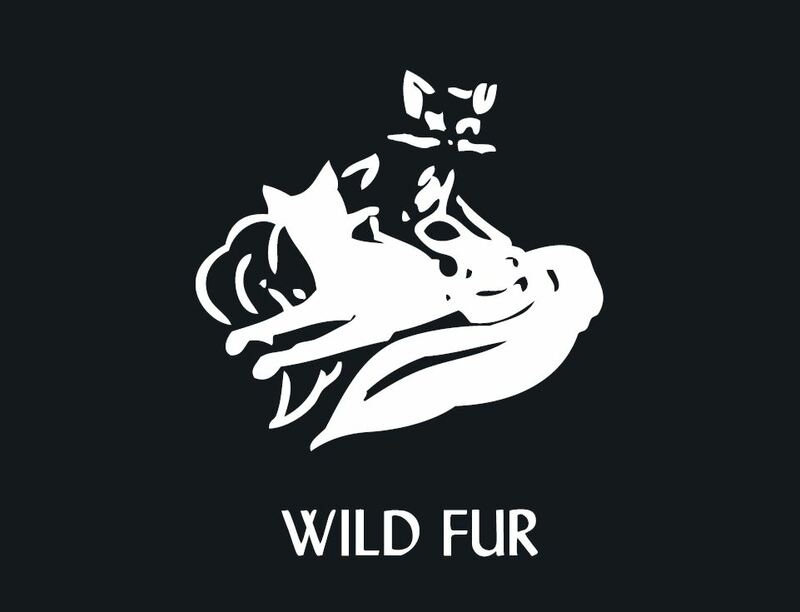 Using European wild animals for our fur blankets, we support local hunting and take advantage of available resources. We produce stone marten fur blankets, fur cushions, and accessories. If you have any questions or requests, please do not hesitate to contact us. Related links to "Marten Pillow"
Customer reviews for "Marten Pillow"